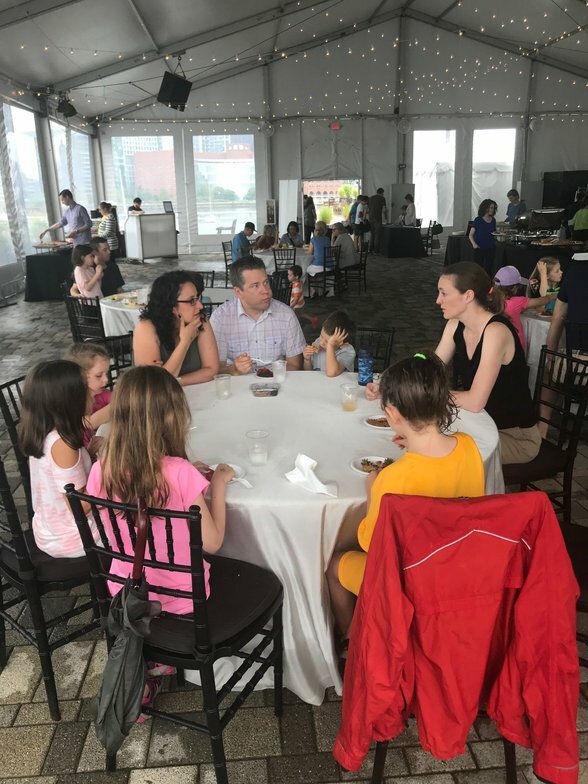 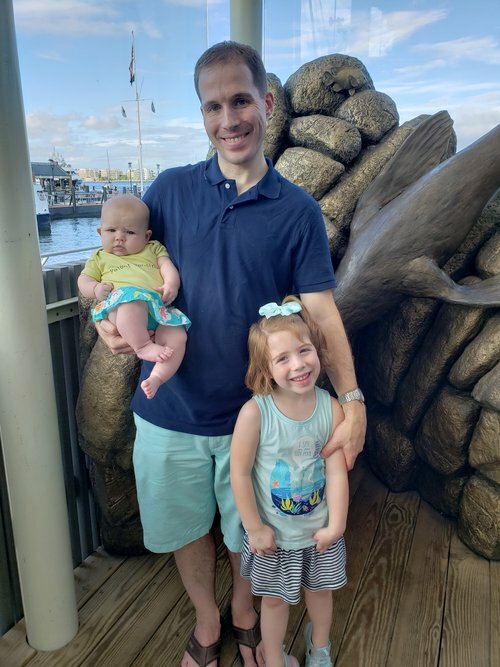 On Saturday, August 4th over 100 people from the BPLA community, including members, family, and guests, gathered at the New England Aquarium for BPLA Family Day at the Aquarium. 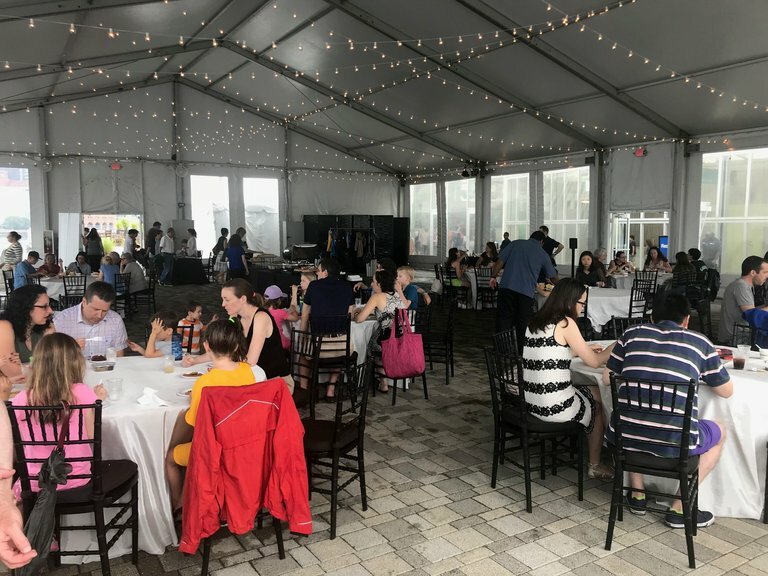 Thank you to those that braved the initial torrential downpours and enjoyed a nice clambake lunch, the aquatic exhibits inside, and sunshine before the day was done. 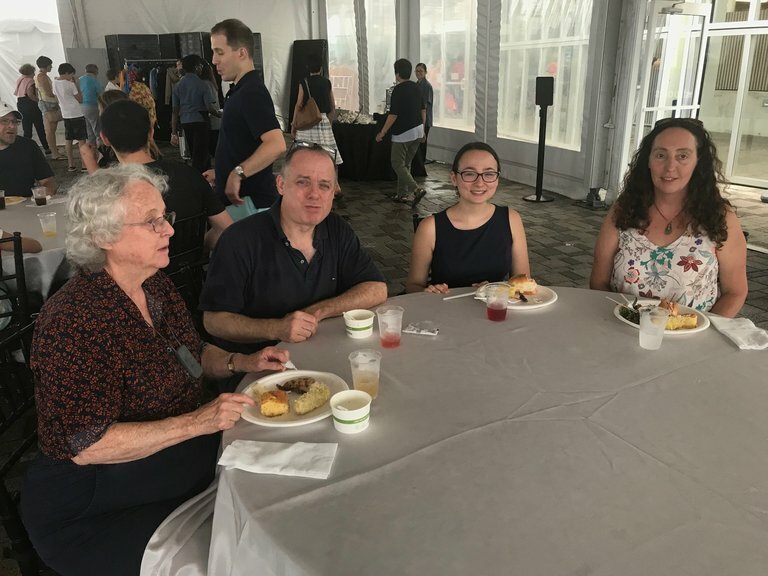 A great time was had by everybody in attendance.